The newest innovation to sleeping technology is finally available to anyone and everyone. 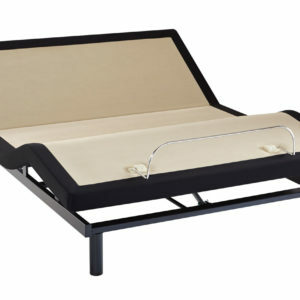 Adjustable beds are storming the market and rejuvenating the bedroom. 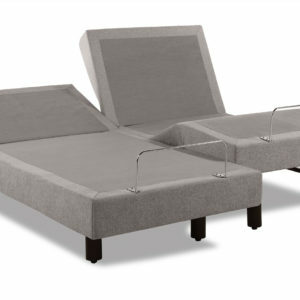 Adjustable beds are motor-powered bed frames that give the sleepers the pleasure of altering the height and angle of the head and foot of the bed. This technology provides the user with the ability to set their bed to the perfect conditions for their sleeping needs. 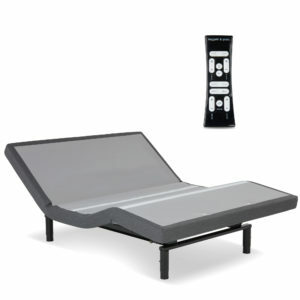 It is also perfect for watching TV or using laptops in bed without straining the neck or back. 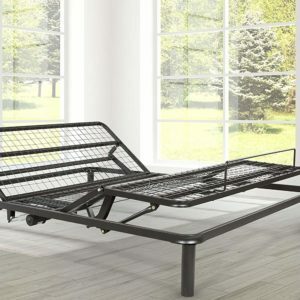 Why Bring Adjustable Beds into the Home? 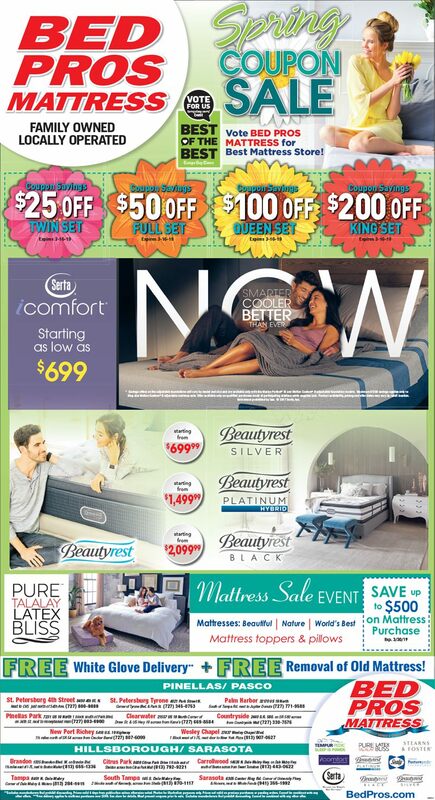 Bringing adjustable beds into the common bedroom is a rapidly growing phenomenon across the country. There are an incredible amount of benefits to an adjustable bed. 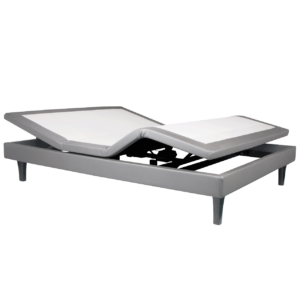 Their maneuverability allows the user to position the bed to their preferences. This is a groundbreaking concept for people with backaches, posture issues, and joint pain. Positioning the mattress can also help with breathing problems, swelling, sleep apnea and snoring. Studies even show that angling the mattress can help with digestion issues. 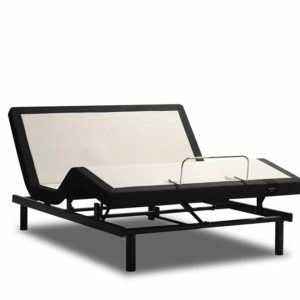 Adjustable beds make it easy for anyone to situate themselves in the best position for their body. 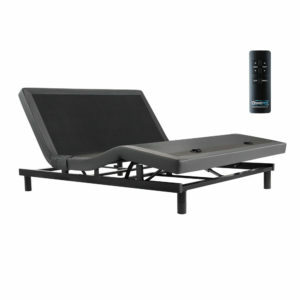 What kinds of Adjustable Beds Are There? As the market for adjustable beds rise, so does the accessible technology alongside it. 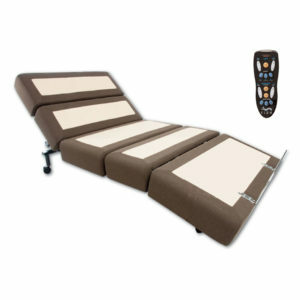 There are several types of adjustable beds available now. Ones controlled by wireless remote and ones powered by a simple app on your phone. There are “Wall Hugging” beds that rise in a way that keeps pillows from falling behind the mattress. There are even adjustable beds with a built in masseuse. The Beautyrest SmartMotion has six different massage settings, as well as settings to adjust both sides of the bed, so you and your partner can rest in the positions best for yourselves. You can even add the Beautyrest Sleep Tracker to monitor your sleeping patterns which uses the knowledge to provide you with the best sleep personalized to your specific desires. 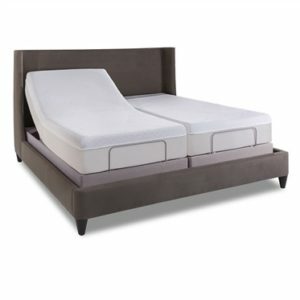 What Kind of Mattresses Do Adjustable Beds Use? That’s the best part! 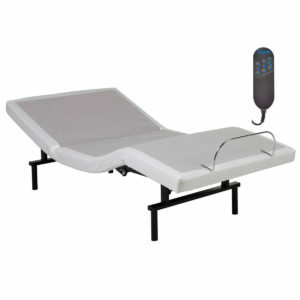 Adjustable beds are compatible with most types of mattresses. 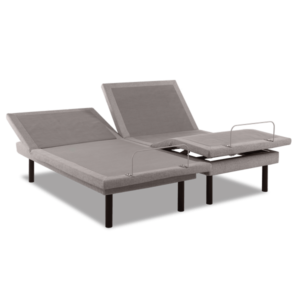 From innerspring systems to memory foam beds, most beds manufactured nowadays are flexible enough that they can easily adhere to adjustable bed lifestyle. So you can enjoy the relaxing positions of the adjustable bed without losing the comfort of your favorite kind of mattress.